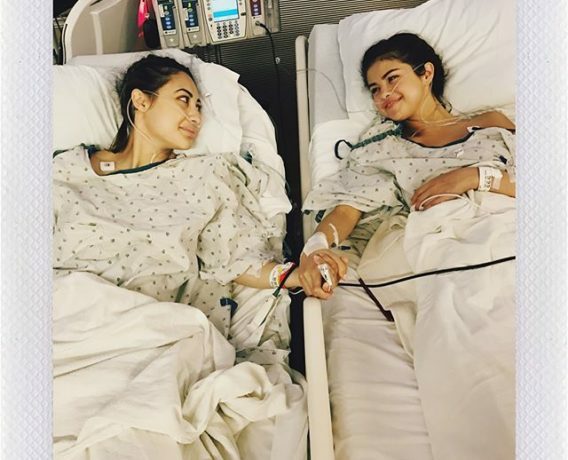 Singer Selena Gomez and her best friend Francia Raisa grant their first interview since Raisa donate her kidney to Selena. Singer and Actress Selena Gomez have announced her partnership with the popular athletic brand, PUMA. Superstar Selena Gomez is the cover star for InStyle Magazine‘s September issue and she looks stunning on the cover.